Malton Plastics (UK) Ltd. are primarily, custom or trade injection moulders, specialising in plastic injection moulding. What this means is that we typically deal with individual requests for manufacture and as such, unlike a lot of moulders, we rarely market or sell our own products to a designated market. 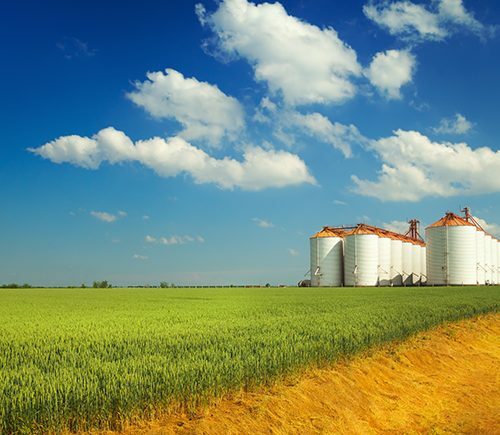 Essentially, our target market is custom and we adapt ourselves to meet the individual customer or businesses needs to provide a ‘one stop shop’ solution. Because of this we currently work with a wide variety of customers all of which work in some similar and some different industries. 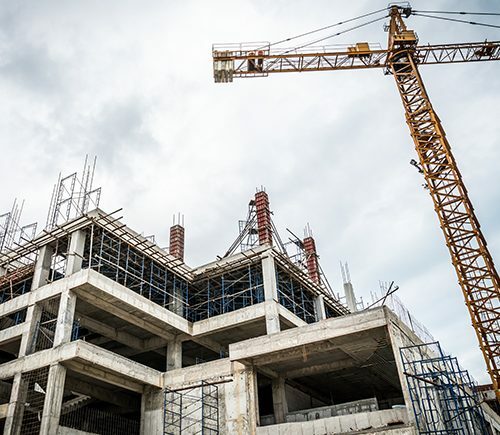 As custom moulders the scope of what we do is not defined within the current markets we operate in and as such we are open to dealing with any enquiries. We also don’t allow ourselves to be defined by the size of component we produce nor the volume of product. 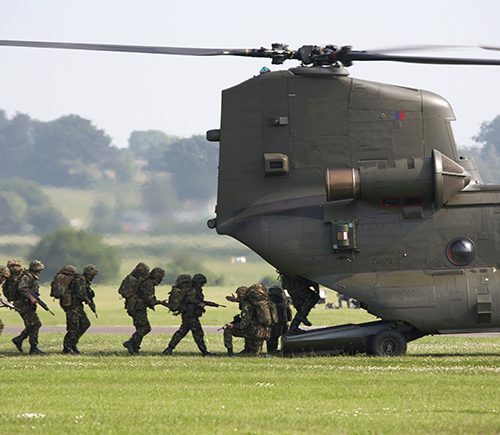 Currently our machining capability is between 35-320 tonnes and we process most commodity and engineering thermoplastics with a component weight of up to 1kg. 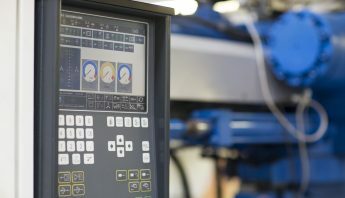 Likewise, we are open to increasing the size and scale of components we can produce while also being able to provide short volume runs and small to precise components and as such are open to any enquiries. 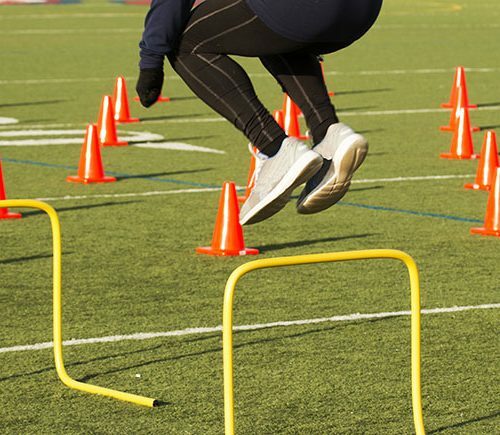 If we can’t do it now, we’ll help you find someone who can. Malton Plastics (UK) Ltd. was founded back in January, 2001 by Managing Director (M.D.) Graeme Smith, originally being located in Old Malton, North Yorkshire. 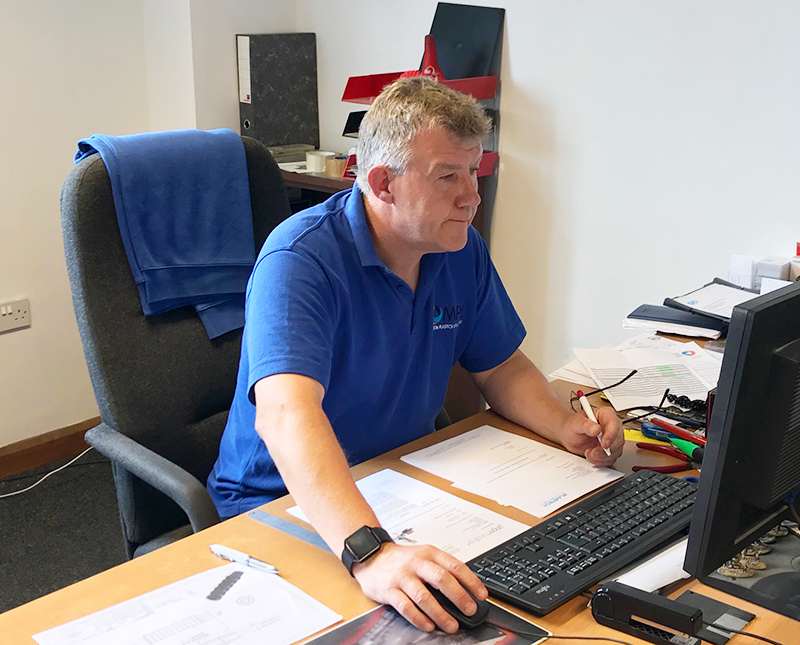 Working with a few moulding machines and a small number of staff, Malton Plastics dramatically grew from turning over a few hundred thousand pounds a year to almost double. This growth was exponential and Malton Plastics soon invested in both people and machinery to increase output and efficiency. With more machines, more people and the increase in capital, Malton Plastics decided to move premises to a more suitable location on Thornton Road Industrial Estate, situated near the market town of Pickering, just off the A170 between Pickering and Scarborough. The new factory offered larger working space, better office and dining areas, as well as making access easier for large trucks and couriers. Within the new factory, Malton Plastics decided to invest into tool making and began to adapt a fully functioning tool room. 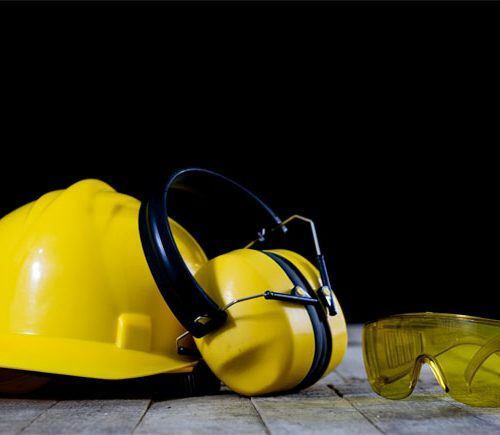 The tool room would primarily assist in the modification, and repair and maintenance of current and future customers’ tools. In 2008, the financial crash severely impacted Malton Plastics and saw a huge reduction in production at that time. However, through sheer resilience and sensible financial planning, Malton Plastics soon grew back and beyond where it had previously been. 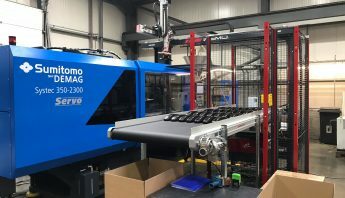 The new pattern of growth saw Malton Plastics take over the UK operations of customer and partner US based, Cen-tec System Inc. 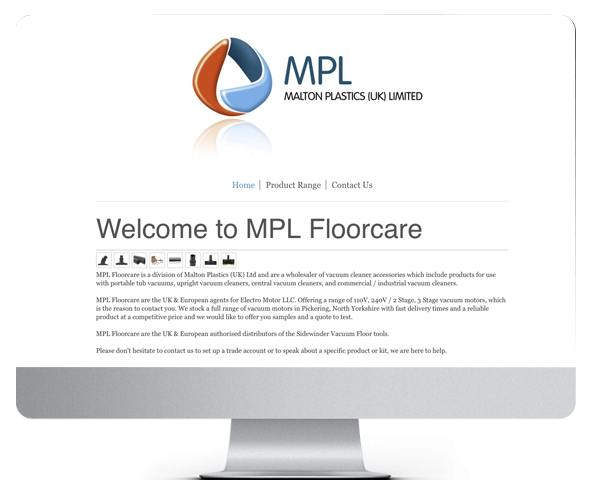 The takeover saw over the foundation of MPL Floorcare, subsidiary to Malton Plastics (UK) Ltd.
Around the same time, Malton Plastics decided to adventure into the world of manufacturing its own range of products. 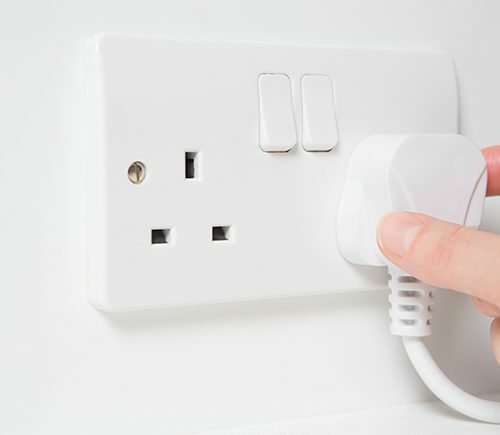 The home and garden sector was targeted as an ideal market, with Malton Plastics manufacturing products such as propagators, and hand-held spreaders. This was done under the new subsidiary named, MPL Gardening. 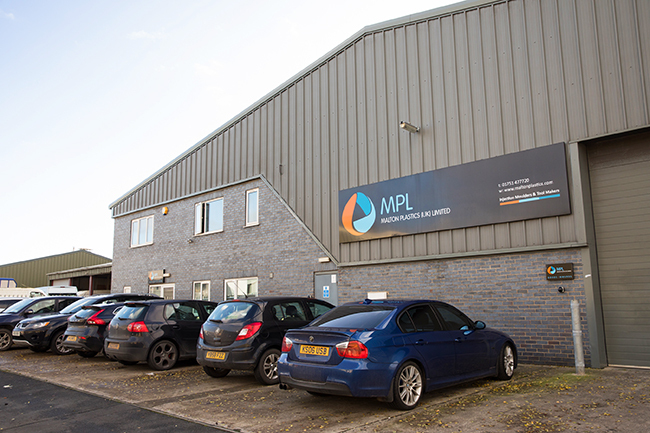 With the newly founded subsidiaries, Malton Plastics decided it was suitable to undergo a re-branding and can now be referred to as solely MPL, with the plastics, floorcare and gardening divisions coming together to form the MPL Group. The three combined divisions pushed Malton Plastics above and beyond £1 million turnover. During the period which saw the MPL Group come into fruition, Malton Plastics relocated once again. This time to the premises we currently reside in, just over the road from our previous factory. The new factory was almost double the size of the previous factory, at 8000 square feet. 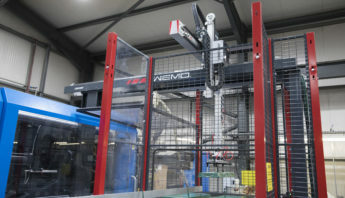 In addition, Malton Plastics now had the use of an overhead crane to assist in machine operations and tool changes, which made the process quicker and more efficient. Furthermore, there became more storage space, and the availability for a larger tool room. This was aided by the addition of a mezzanine floor to increase capacity for storage. 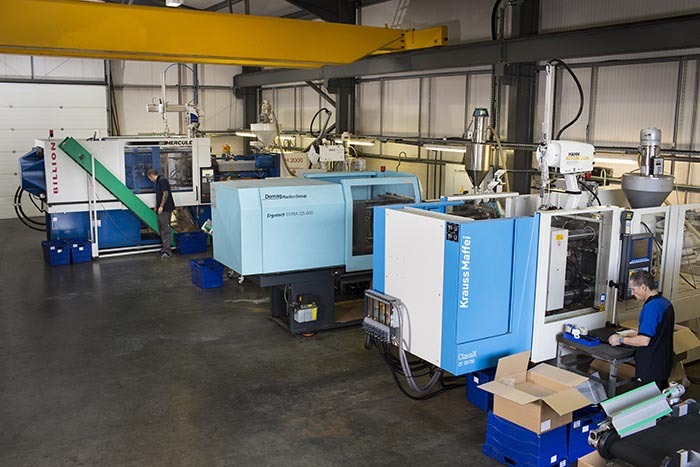 In the last few years Malton Plastics has added additional staff, invested in new machinery, both for injection moulding and tool making, whilst also investing people. In 2015 Malton Plastics took on its first apprentice, who now works in component design and tool making. In the near future we aim to take on more apprentices to get more young people into manufacturing, this way we can retain the best staff while also providing for the skills shortage within the manufacturing industry. Our friendly, experienced staff will be delighted to advise you. 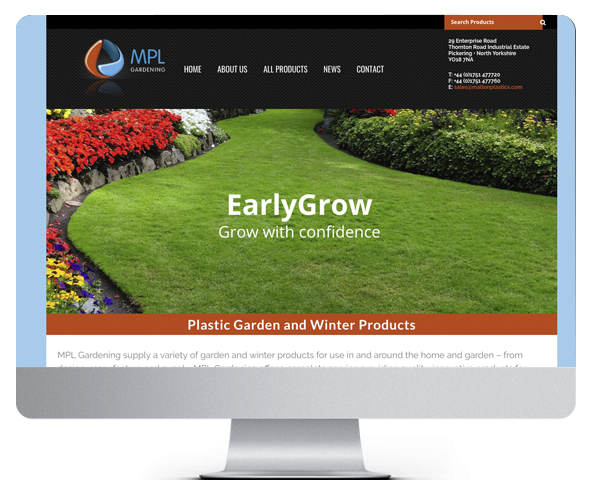 MPL Gardening is a sub-division of Malton Plastics (UK) Ltd. supplying a range of garden and winter products to wholesalers, distributors and retailers. EarlyGrow by MPL Gardening is an exciting and innovative gardening brand, providing quality garden products such as propagators, seed spreaders, cane caps and so much more. MPL Floorcare is a division of Malton Plastics (UK) Ltd. with a focus on vacuum cleaner accessories, motors, floor tools and high reach kits for wholesalers, distributors, retailers and contract cleaners. MPL Floorcare are the UK and European agents for Electro Motor LLC. offering a range of 110V, 240V/2 stage and 3 stage vacuum motors and the UK and EU authorised distributors for the Sidewinder vacuum floor tools. 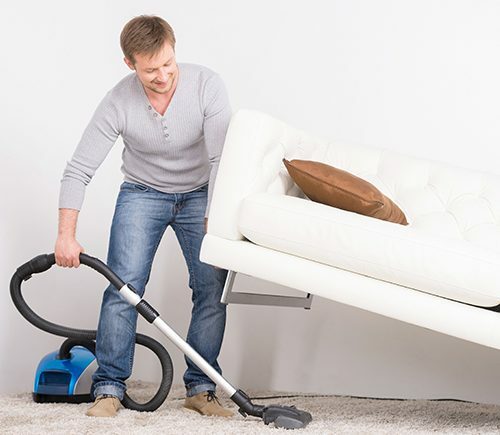 In addition, MPL Floorcare are a wholesaler of vacuum cleaner accessories for use with portable tub vacuums, upright vacuum cleaners, central vacuum cleaners, and commercial/industrial vacuum cleaners. 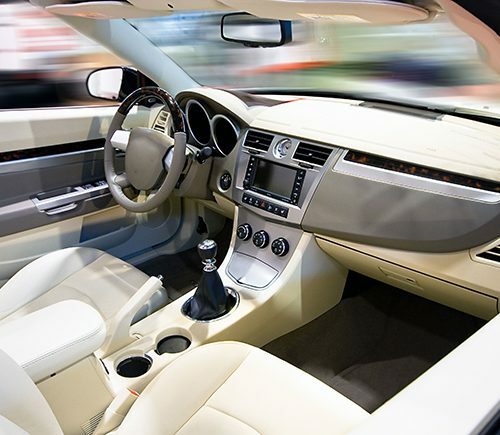 Don’t delay – contact us now. Our friendly, experienced staff will be delighted to advise you.